Lil Dicky explains why he chose Kevin Hart as Kanye’s voice in “Earth” video. Lil Dicky dropped off his latest music video dubbed “Earth” that has over 30 cameos from some of the biggest acts in the game right now. We’re talking Ariana Grande (zebra), Justin Bieber (baboon), Wiz Khalifa (skunk), Miley Cyrus (elephant), Miguel (squirrel), Halsey (lion cub), Adam Levine (vultures), and Lil Jon (clam), and many more. Kanye West happens to make a cameo as himself, but his voice is acted by Kevin Hart. TMZ recently caught up with Lil Dicky and asked him about that one tidbit in the video where Dicky explained how it was hard to get ahold of Kanye. 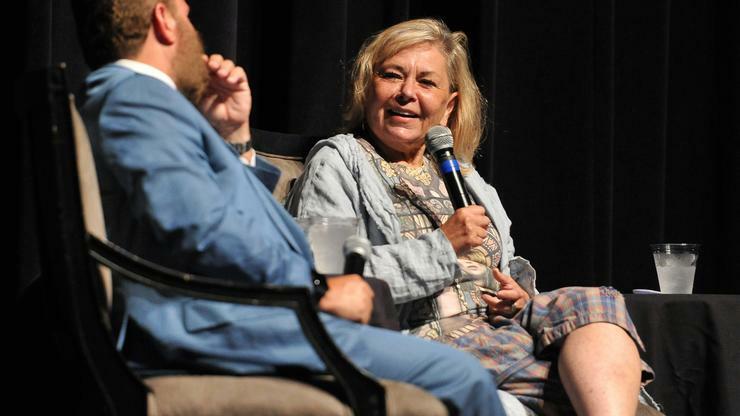 “I just couldn’t get in contact with Kanye,” Dicky said, as seen in the video below. 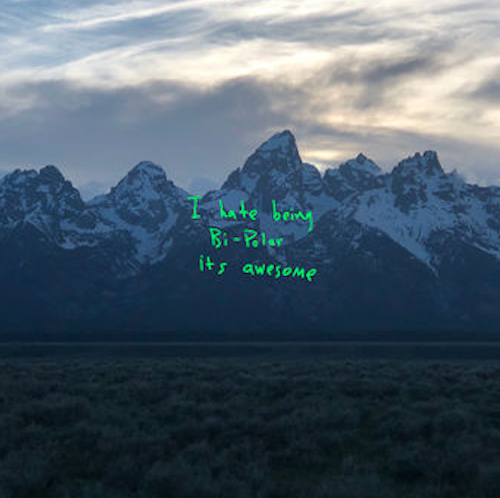 When asked why Ye wasn’t an animal like everyone else, he said it’s because he “loves Kanye,” adding how he’s a “big hero” of his. 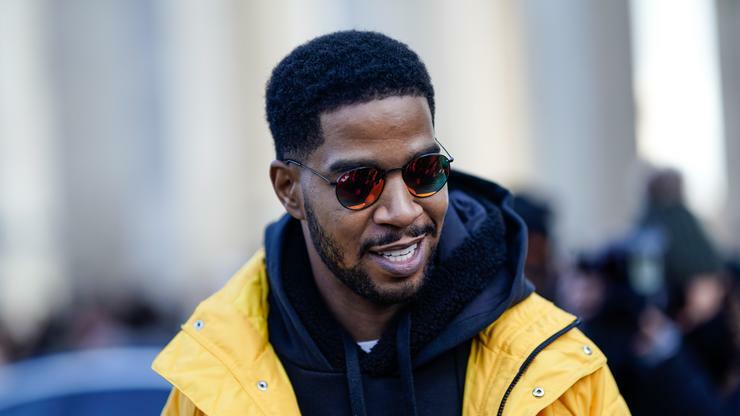 Just when we thought Post Malone was the only artist dropping thousands on Postmates, Kid Cudi has come through to show that he can too. 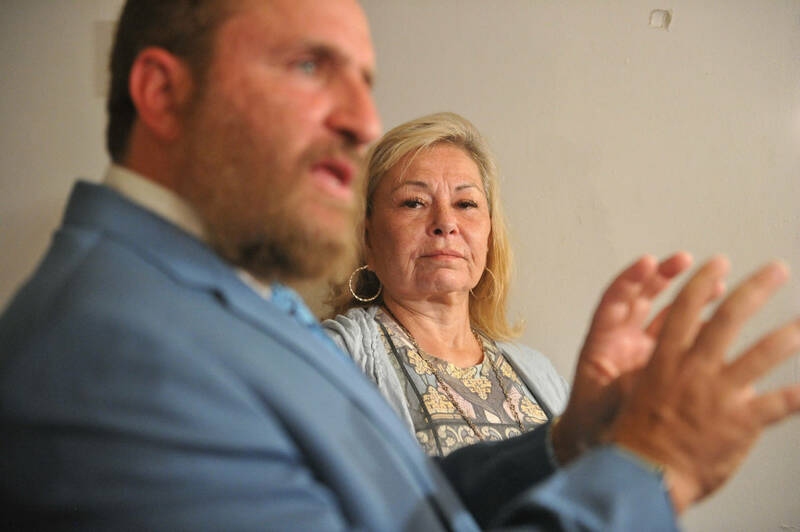 The “Day and Night” music maker was surely pulling in big bucks during his Coachella sets and decided to give some back to those less fortunate by ordering $10,000 worth of Popeyes for the Coachella Valley Rescue Mission. The video below shows the carload filled with warm meals consisting of Popeyes chicken, biscuits, mashed potatoes for all those staying and using the shelter. 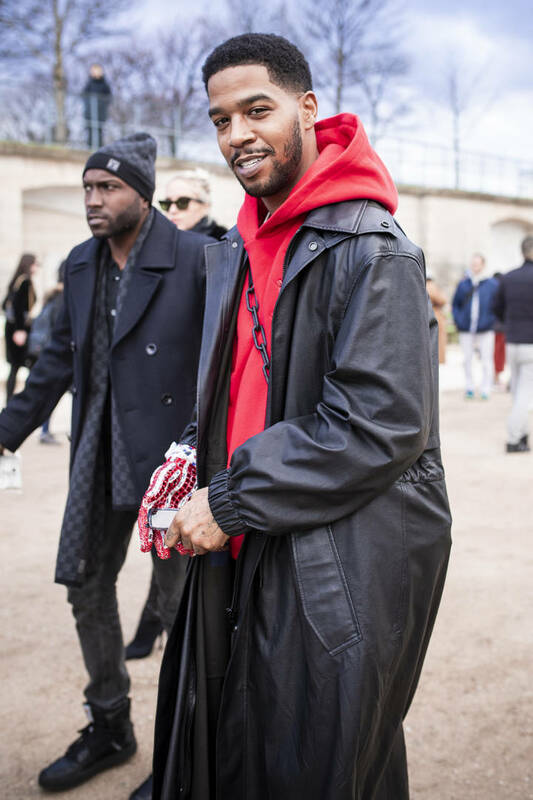 Kid Cudi already made another move with Postmates earlier in the weekend, collaborating on a 4/20 menu that consisted of some once in a lifetime menu options crafted by the “Kids See Ghost” music maker. “Most of the inspiration behind the names on the munchies menu comes from inside jokes with friends and nicknames earned over the years,” Kid said of the menu, with such items consisting of Fancy Carbs & Cheese, Anti-Vampire Bread, Lit Pizza, Double Decker Taco and more. Soulja Boy's L.A. area home was burglarized, and the robbers bragged about it on IG Live. The crooks made off with cash and a phone, which they recorded themselves on. TMZ reports they also stole $500,000 worth of his jewelry -- chains, pricey watches, and earrings. 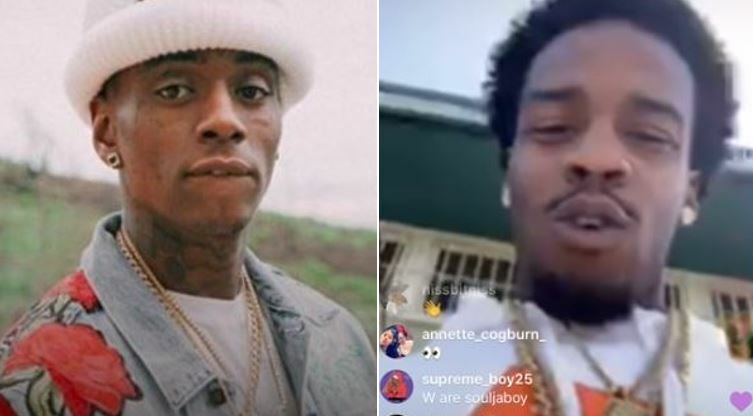 The men have been contacting Soulja's celebrity friends with his stolen phone and telling them they're his new artists. The robbers are also asking those same people for features. In addition, the thieves gained access to SB's IG through a stolen phone. Legal troubles continue for rapper Cardi B. Last week, reports from The Blast indicated the 26-year old mother as having rejected a guilty plea in relation to both an assault and reckless endangerment charge. 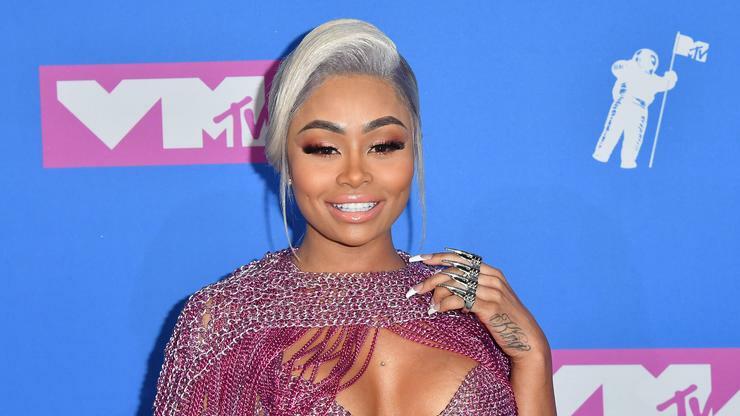 In the latter, two exotic dancers claimed an attack was set up on them by Ms. “Bodak Yellow”, herself, out of jealousy. 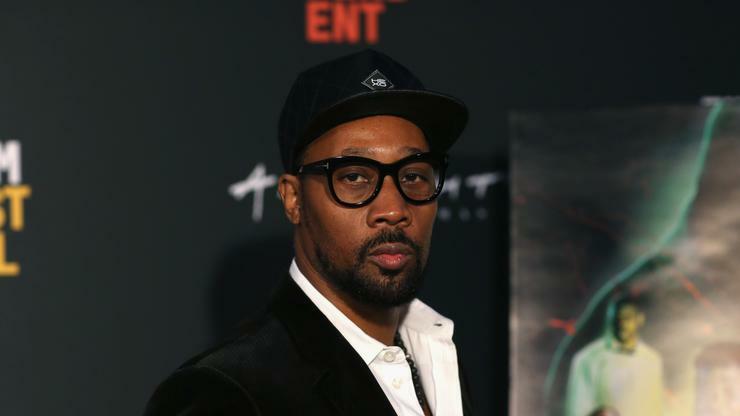 The rapper has since shown up in court and refused to cop a plea, but instead agreed to bring the case to trial in the oncoming months. Though a possible future win may lie ahead, the Grammy-winning artist finds herself amidst more legal trouble. This time around, however, Offset‘s wife is not on the receiving end. According to TMZ, Cardi B is suing a blogger named Latasha K, the personality behind the Youtube channel unWinewithTashaK, for defamation of character. 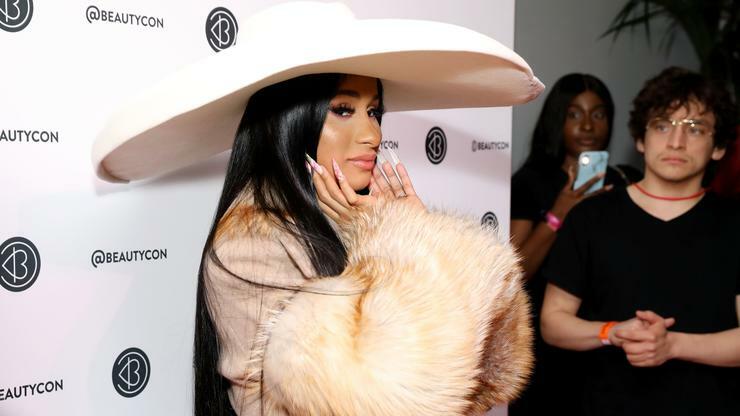 The blogger is said to have posted a video wherein she supposedly calls the former dancer out for being a “drug-using prostitute with herpes.” In response, Cardi motioned for legal ramifications and her lawyers hired a process server to deliver the news to Latasha on Thursday night. 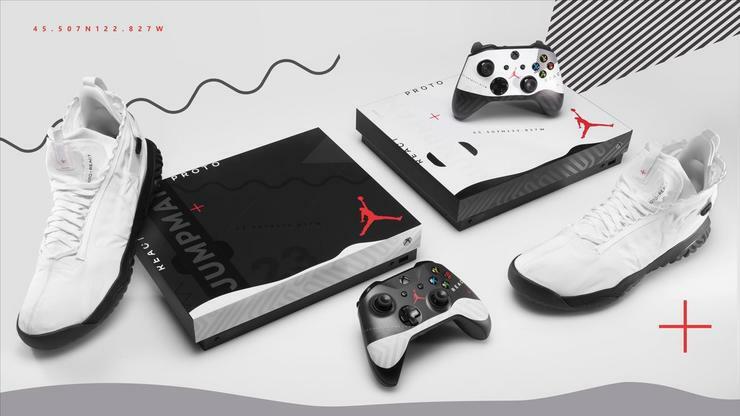 Jordan Brand recently held its 18th annual Jordan Brand Classic and to celebrate, the classic sneaker brand has teamed up with Microsoft and Xbox for a new giveaway that will bring sneakerheads and gamers together. 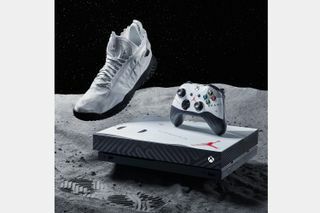 Xbox's latest console is the Xbox One X, meanwhile, Jumpman's latest silhouette is the Jordan Proto React. This giveaway will see the console and the shoes bundled together for two lucky winners. 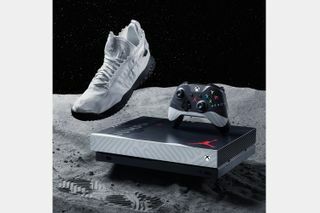 What's interesting about the console is that it will be modeled after the shoe that is being given away. Proto React details can be found on each console, with each Xbox receiving inverse colors. For instance, one of the consoles will be white with black highlights while the second will be black with white highlights. As for the shoes, they will feature a white upper and a black react midsole. If you're looking to enter the contest and have a shot at winning this awesome prize pack, simply retweet the Tweet below before May 3rd which is the day the contest officially wraps up. Contest rules can also be read in the post below. 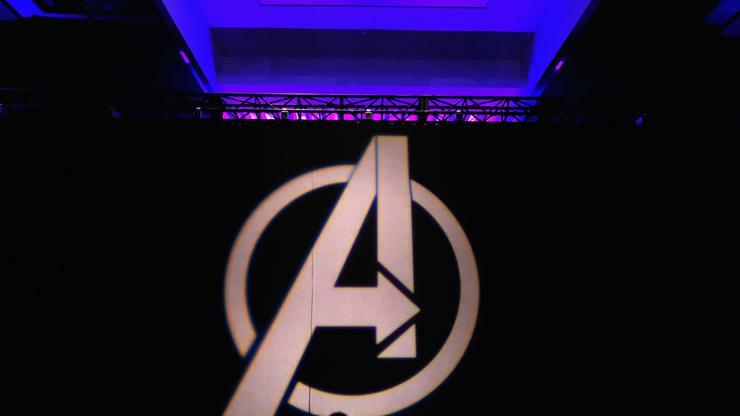 Good luck to all of those who enter. DeJ Loaf tries out a bold new look. 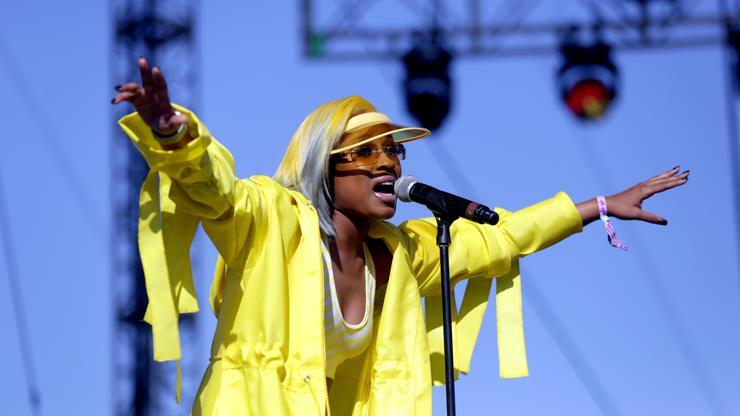 DeJ Loaf may not be experiencing the same career surge as she did a few years ago but her popularity picked up after she was mentioned in several lists of the best rappers in Detroit. 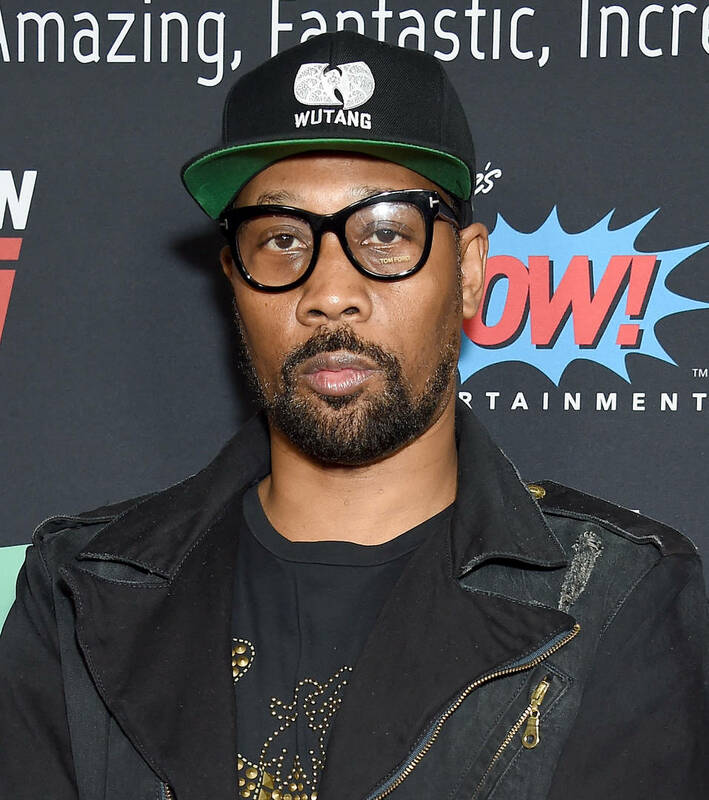 When Sada Baby spoke about his personal picks for the throne in his city, he mentioned DeJ, which makes sense because she’s easily one of the most original female artists in hip-hop. The rapper has told us in the past that she has no fear when it comes to her style and music and that is extremely evident because of the decision DeJ made with her hair, chopping it all off and dyeing it leopard print. The Detroit rapper made the reveal on her social media, posting a photo of herself with a leopard crewneck on, smoking a blunt and showing off her new hair. Fans are welcoming the new look, praising her stylist and telling her that she looks good with each new change in her look. While it’s certainly a bold move, it’s no crazier than Kanye West’s snow-cone cut.